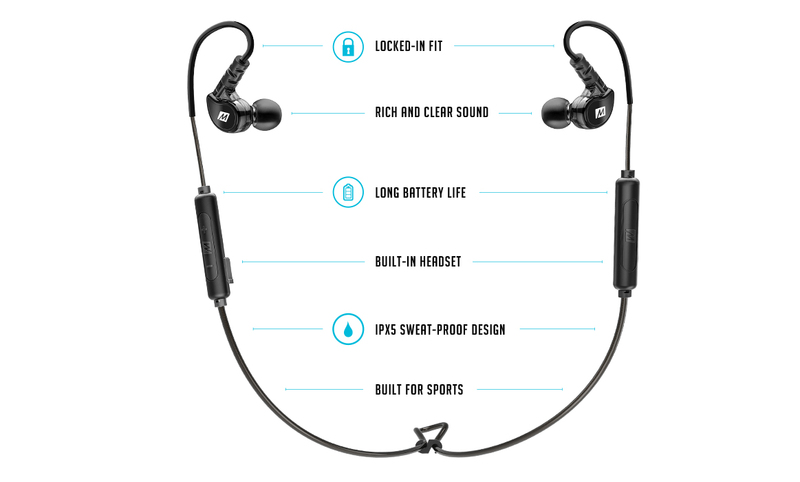 Lightweight and ergonomic wireless in-ear headset delivers unparalleled freedom of movement for your workout, letting you stream audio and take calls without tangled cords. Flex-wire earhooks conform perfectly to your ears, providing the most secure fit for any activity, while the ergonomic earpieces block outside noise and ensure all-day comfort. 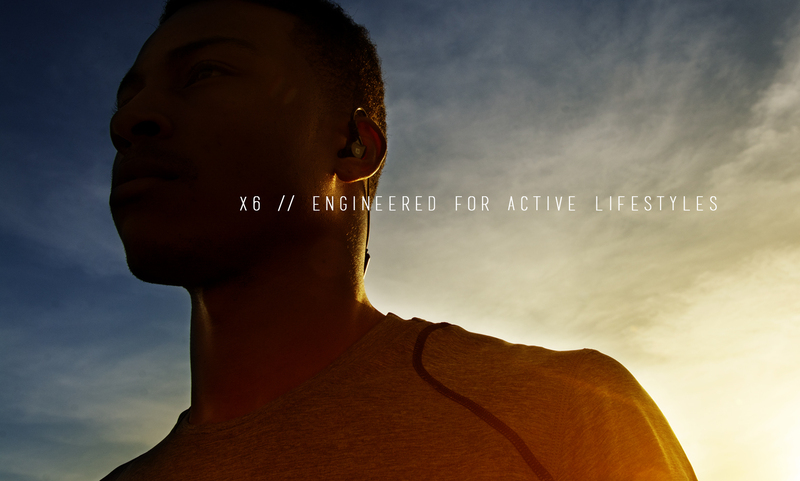 IPX5 sweat- and weather-resistant design protects from damage due to sweat, moisture, and the elements. Advanced 10mm drivers bring music, movies, games, and other media to life with enhanced bass and crystal clarity. Seamlessly take calls and control media playback using the integrated microphone and remote. Built-in rechargeable batteries provide up to 9 hours of talk and 8.5 hours of music playback time using the latest Bluetooth 5.0 technology. 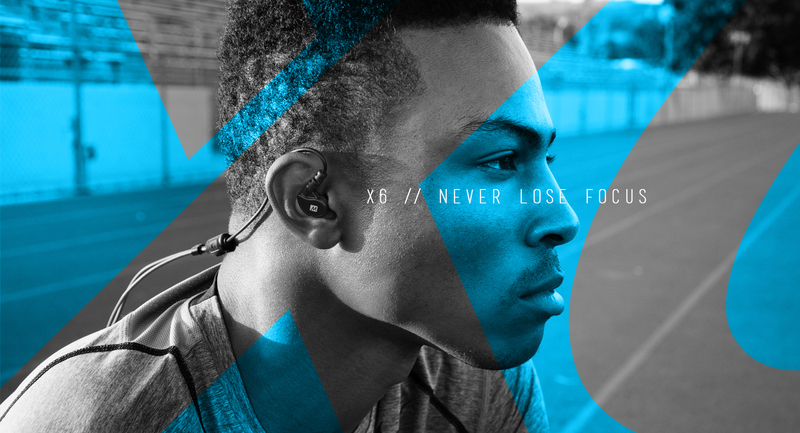 The X6 is covered by a 1 year warranty. If you are not satisfied with your product, contact MEE audio to help resolve your issues. For information on troubleshooting, pairing, connecting, maintenance, and more please refer to the X6 user manual.